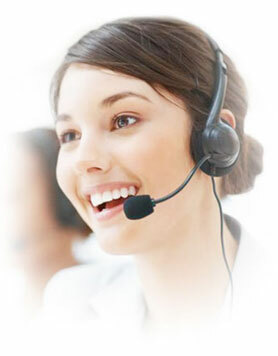 A comprehensive web based solution for Technical Support call centers, Managing Sales, Cases, Tickets, Escalations, Process, Support related to customer, It's simple to use, packed with robust features to streamline the process of handling customers and their issues, Increasing and building customer satisfaction is always a key target for all the organization, eDaddy makes it simple with its interactive and automated features, Business owners gets a 360-degree view of customer interactions. A very Unique and Comprehensive web-based Customer Relationship management software which helps your business to manage subscribers across the globe in a single platform, UniCRM provides a complete 360 Degree view of Subscribers interaction, easy to use, yet an robust and powerful application to automate your business with the latest features. UniCRM can be very easily integrated with Subscriber Management System. The Most Advanced and Complete CRM solution for Managing Subscribers of Pay Tv, ISP, IP TV and Triple play. We at GAPS Technologies provide you with comprehensive assistance in case you wish to have your calling services outsourced. Simply give us a call and discuss your requirements with us for suitable solutions on call center technologies available coupled with sound implementation advice. We would help in devising customized CRM solutions for your call center setup that prove to be just right for your needs. GAPS Technologies offers end to IT Infrastructure Management services to a portfolio of elite customers across all estiblished and emerging technologies in the IT Infrastructure. Read More . . .